Extra Long Mattresses and Beds Frames can be hard to find. 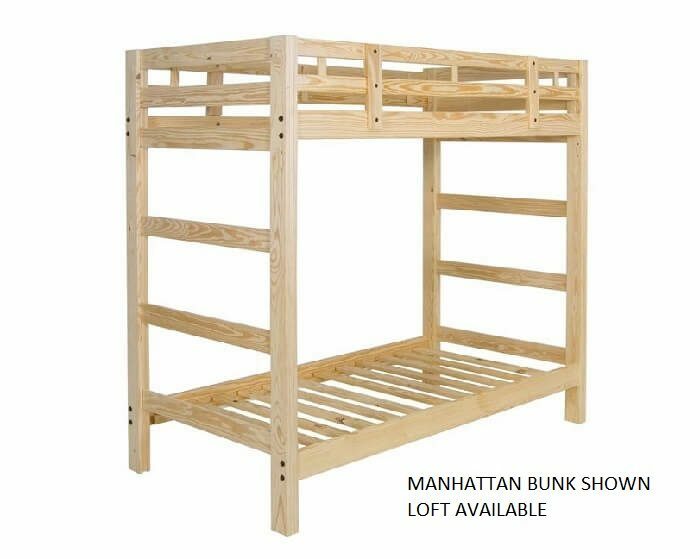 We specialize in functionality and versatility, which is why we make ALL of our bunk beds and loft beds with an Extra Long option. Whatever the reason, you know if you need it, and we’re happy to give you some options. Extra Long Mattresses and Beds Frames can be hard to find. 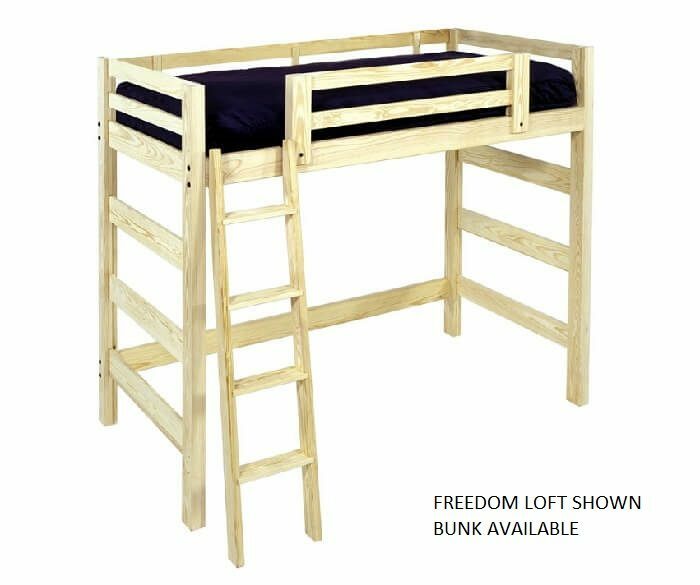 We specialize in functionality and versatility, which is why we make ALL of our bunk beds and loft beds with an Extra Long option. 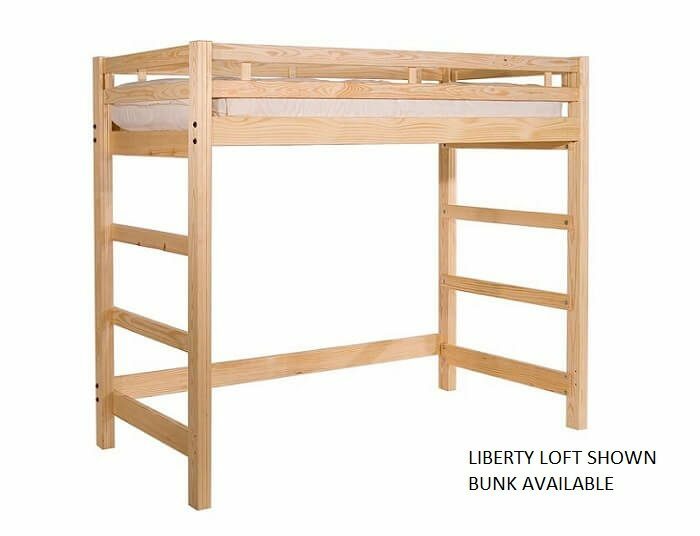 Our Loft and Bunk Rails used for a standard Twin Size are 75 Inches, and standard Twin Mattresses also measure 75 Inches in length. This is the most common size you’ll find when looking. Twin Extra Long Loft and Bunk Rails means the rails will change from 75 to to 79.5, and typically Twin Extra Long Mattresses are also 79.5 Inches. This can come into play if you are tall and simply need more length, or it may be that a little bit of extra length fills the space better. Whatever the reason, you know if you need it, and we’re happy to give you some options. 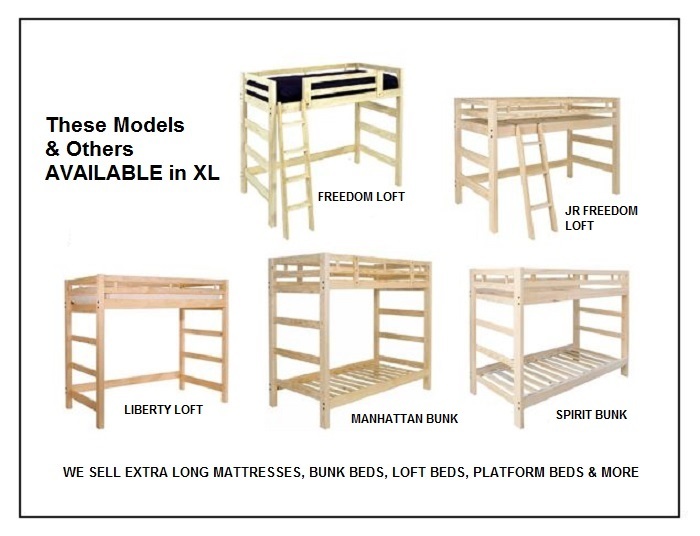 Not all of our lofts and bunks list their XL prices, so here’s how it works. Locate the model you like from the options above, and just add $40 to ANY LOFT, or add $60 to ANY BUNK. It’s that easy! The extra length does add to the shipping cost a little bit, but not by much.Call our staff at 866-766-6362 for help calculating shipping and to place your order for the Extra Long Options. 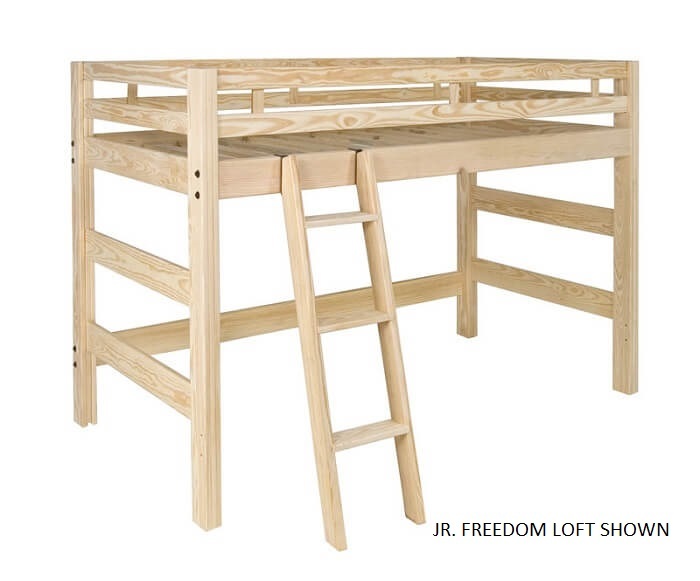 *Almost all of the lofts and bunks mentioned above come in a Junior Size, that can be made to be XL as well. 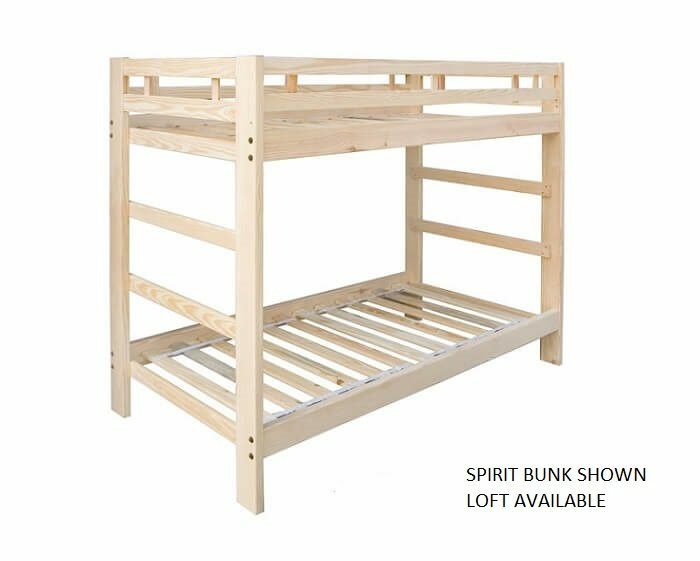 These seem to be very popular in the dorms and for youth bedrooms because you can get the length, the floor space and the headroom you need to be comfortable. *Our bedding selection offers a range of Twin XL Mattresses, and we’ve put them all in one place for you to review. Let us know if we can help.